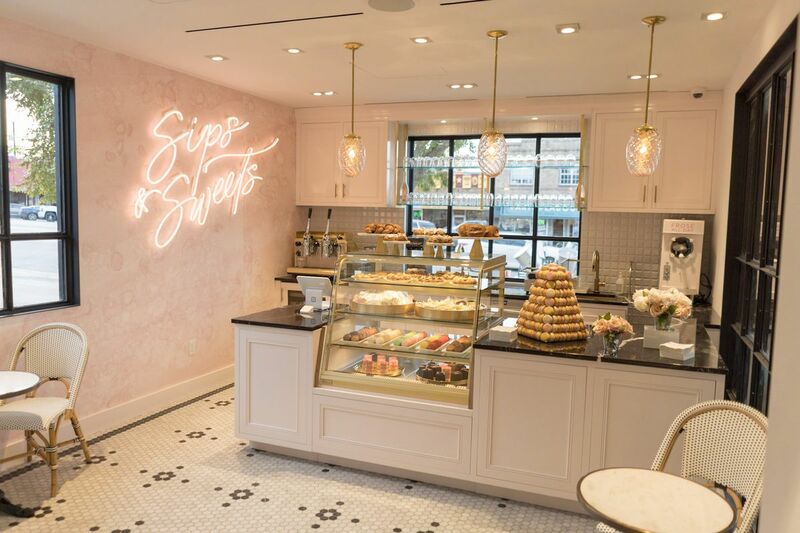 One thing that stood out at the new flagship location was the in-store cafe - which offers all kinds of pastries, macaroon delights and - most importantly - a frose machine. 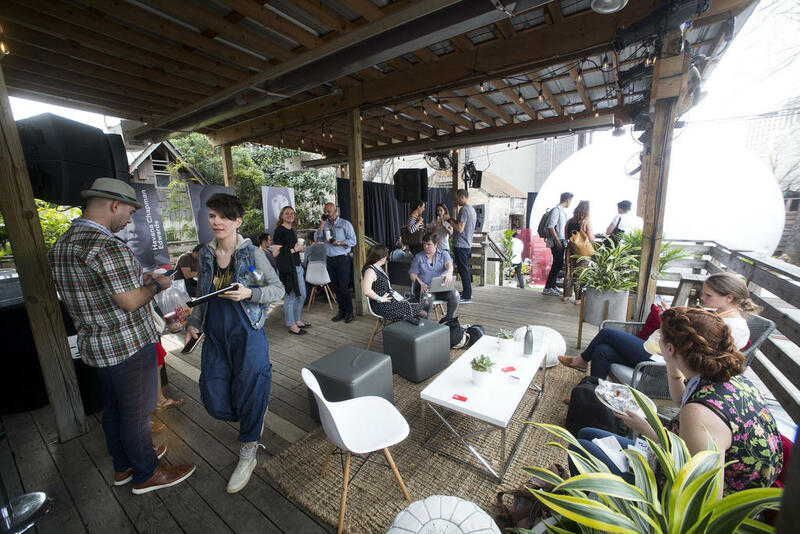 Not only is the retail location a convenient place for customers to shop for product, but they can also visit the cafe for programmed events or a glass of wine, long after SXSW has passed. This is a perfect example of how a brand can create the right experience to engage and delight its target demographic. It's well-known that lululemon knows how to execute carefully planned brand programming. This year's SXSW was no exception. They created an on-site pop-up store called 'The Sweatlife House' that featured a host of programs. It succeeded in creating an oasis for festival goers by incorporating guided meditation, yoga and more. One of the more popular attractions was the 'Frequency Dome' which was a large, white - you guessed it - dome, that attendees could step into for guided meditation that focused on connecting with other attendees, complete with ambient lighting to set the mood. This was a uniquely powerful addition that truly highlighted what we've been hearing for some time: in this ever-connected world, people still feel disconnected from one another and are craving human interaction and experiences. lululemon acknowledged this need and provided an experience to remedy - which is something other brands can take note of.